Summer time Friday and Saturday 6:00 am to 8:00 or 9:00 depending on the weather. 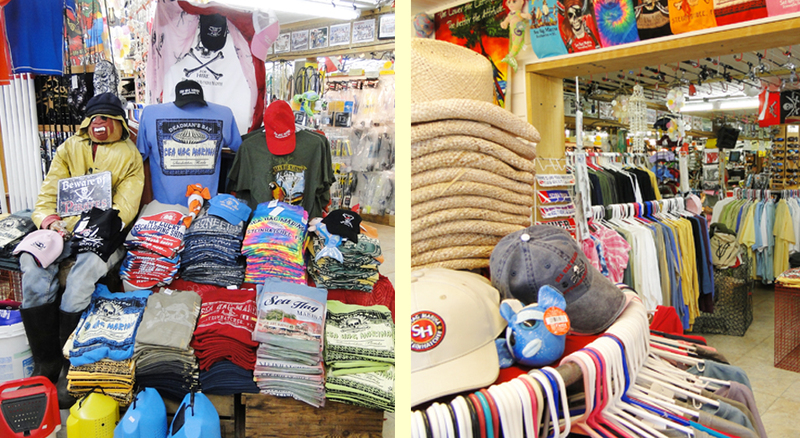 We pride ourselves in being one of the largest and most well-equipped marinas on Florida’s Big Bend. 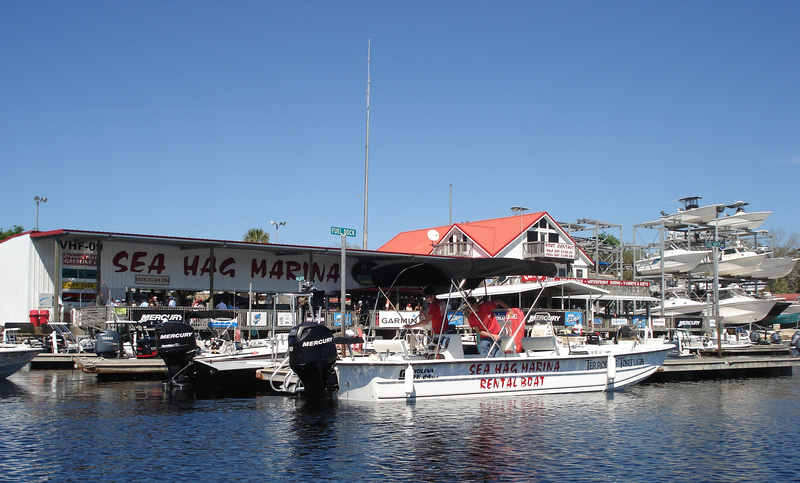 Located at Marker 47 on the Steinhatchee River, we’re the closest marina to the Gulf of Mexico in Steinhatchee. We’re also accessible by car from either SR51 (from Perry and south Georgia) and CR358 (from Gainesville and points south). Both roads intersect US19 just a few miles to our east. We have full fuel service, both gas and diesel, and stock a complete line of marine parts and accessories in our Ships’ Store. In addition, we service all makes and models of boats and motors, including airboats, inboards and outboards. Our fiberglass repair and rigging shop is one of the best around. 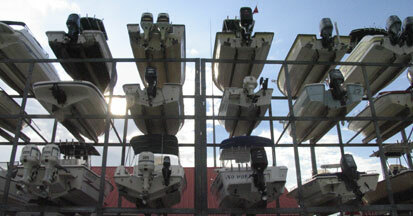 We are also a full line Mercury Outboard dealer. 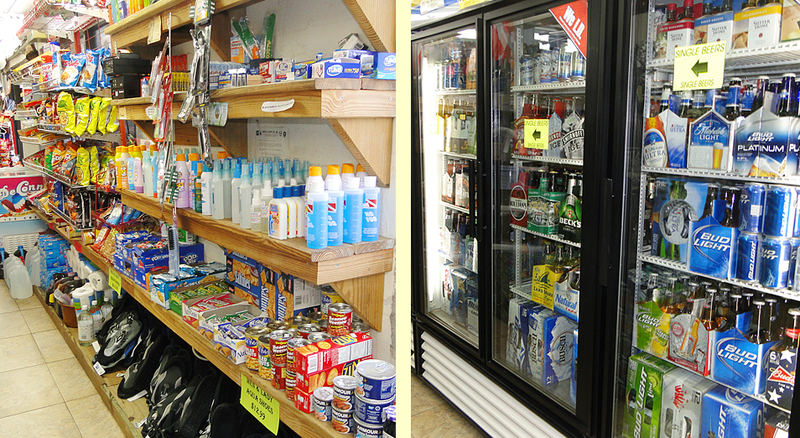 Our Ship’s Store is more than a convenience store, but we do carry a full line of beverages and snacks. 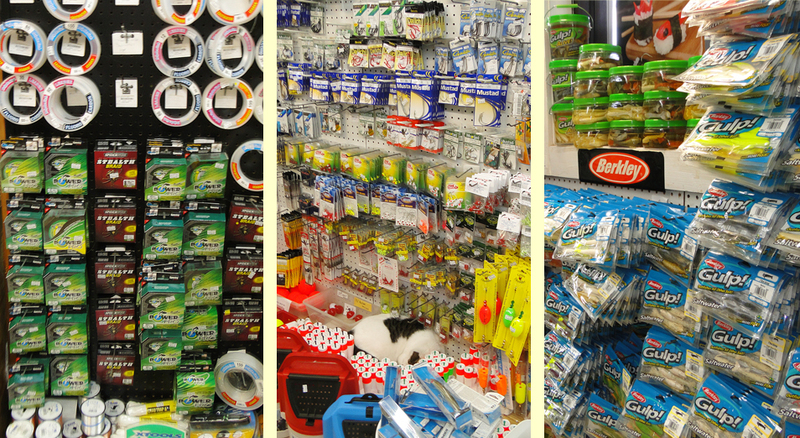 We also have an extensive stock of rods, reels, artificial lures, dive gear and supplies, fishing line, clothing and scalloping supplies.